The Council documents, reviews and safeguards the National Occupational Standards (NOS) for the Food and Beverage Processing Industry in Canada. A National Occupational Standard (NOS) is a document that is used consistently to ensure that job tasks in the industry are performed adequately by staff, at the right level of skill and understanding. An NOS outlines the essential tasks, level of expertise and knowledge requirements as defined by food and beverage manufacturing companies. Companies agreed upon these job requirements, thus becoming standards for the industry. 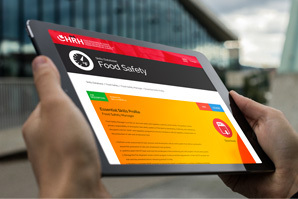 Develop Training and Assess Workers’ Skills with Occupational Standards! Once an individual meets the standard, they attain a professional designation. We, as sector council, certify that workers and professionals working or wanting to work in food and beverage manufacturing companies meet the job requirements. We accomplish these by creating and administering exams that assess how individuals meet the job requirements set in the National Occupational Standard. In-house industry trainers, private trainers and colleges and universities can design training and curriculum activities based on standardized job requirements, thus responding to the needs of the workplace. 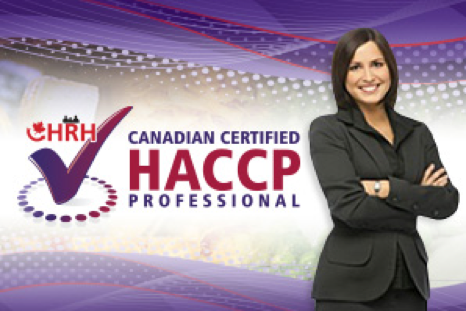 Or visit www.foodprocessorsinstitute.com today for more nationally recognized courses and certifications.